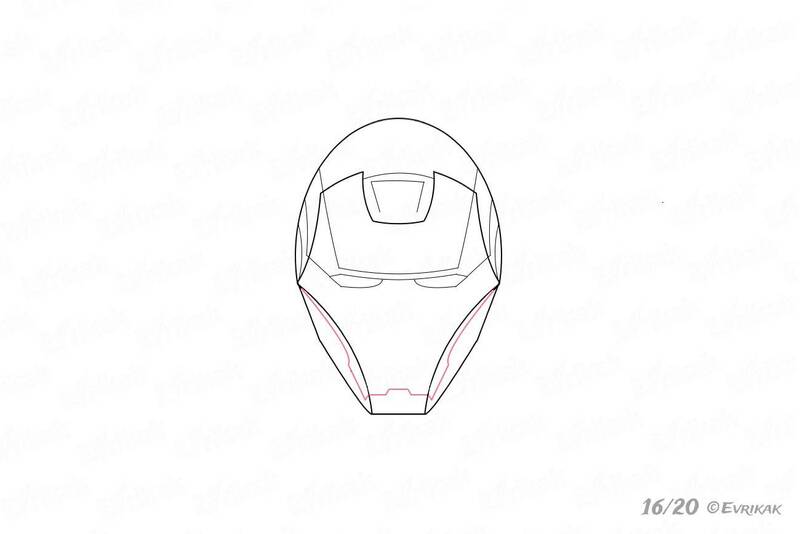 Tony Stark or Iron man is one of the main characters of the Marvel universe. 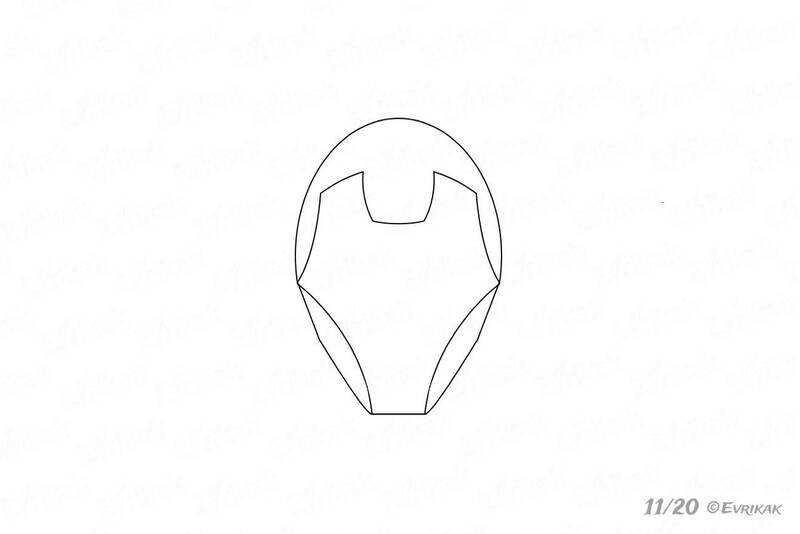 He is very popular thanks to the film adaptation of the trilogy “Iron man” and other films where there is Stark. 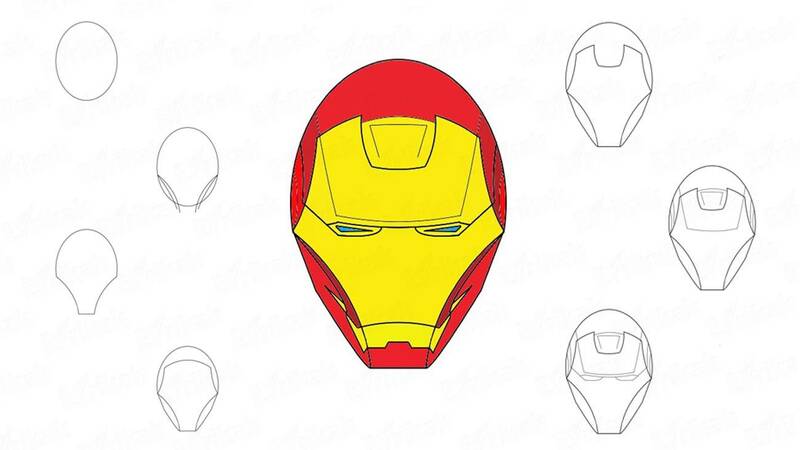 We offer you to tell the interesting facts about Iron man to interest your child in drawing and then start drawing. Tony Stark invented the iron man armor and its models by himself. There were about a hundred of models. 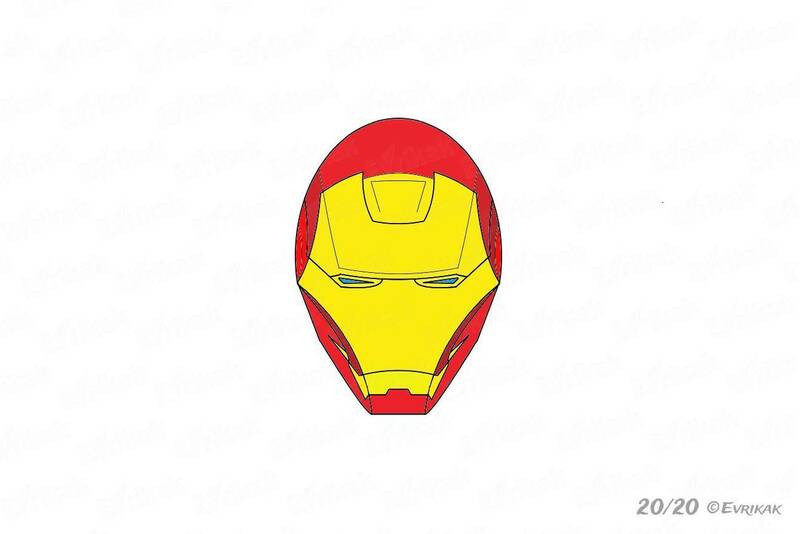 Stark is a part of a team of Avengers who have constantly saved the Earth from the alien invasion. 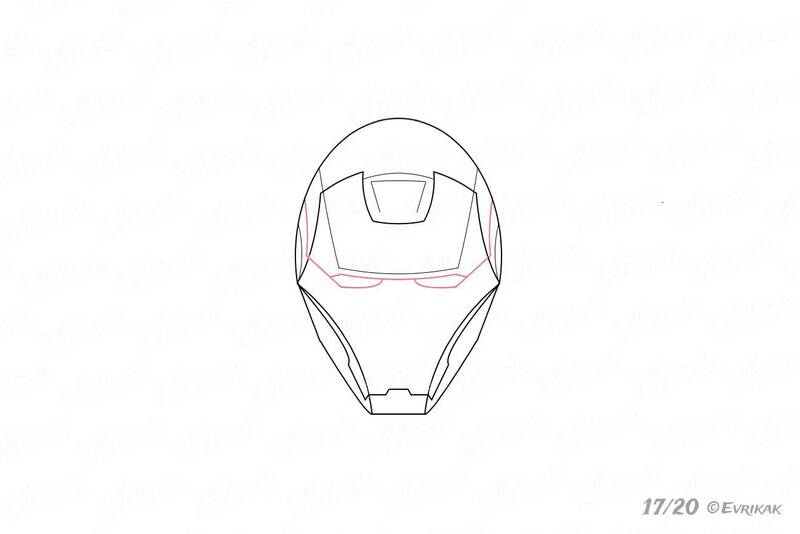 An artificial intelligence Jarvis helps Iron man, it can control any armor at a distance. 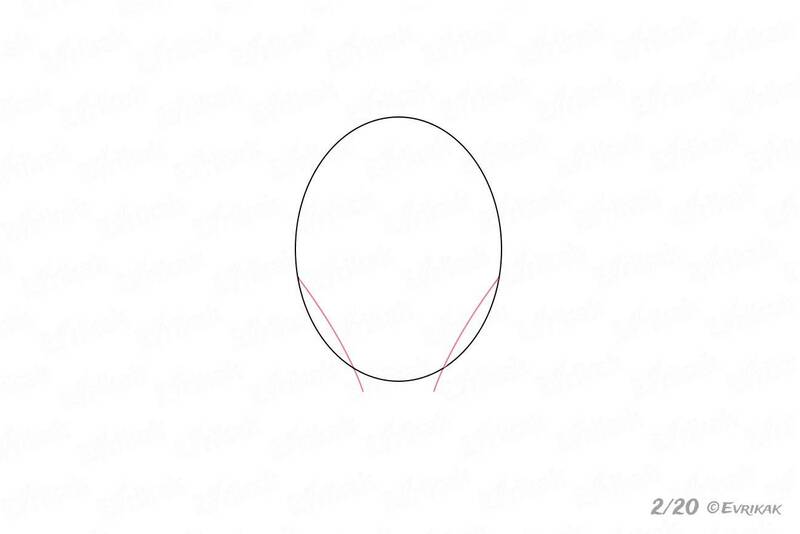 First, draw a big oval, draw a mask insise of it. 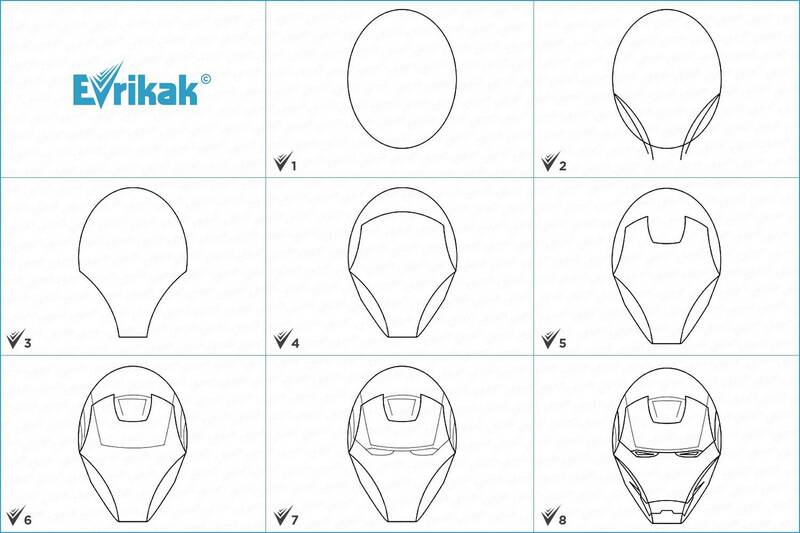 Start giving the correct shape to the mask. Draw two more similar lines. We don’t need part of the oval and the first pair of lines. Erase them carefully. Connect the lower lines, ending to draw the outlines. Start drawing the upper part. Separate the front part of the mask. The lower part of the mask should be more voluminous because it covers the whole face. On top of the front part there is a square cutout, it helps to put the mask off as easier as it’s possible. 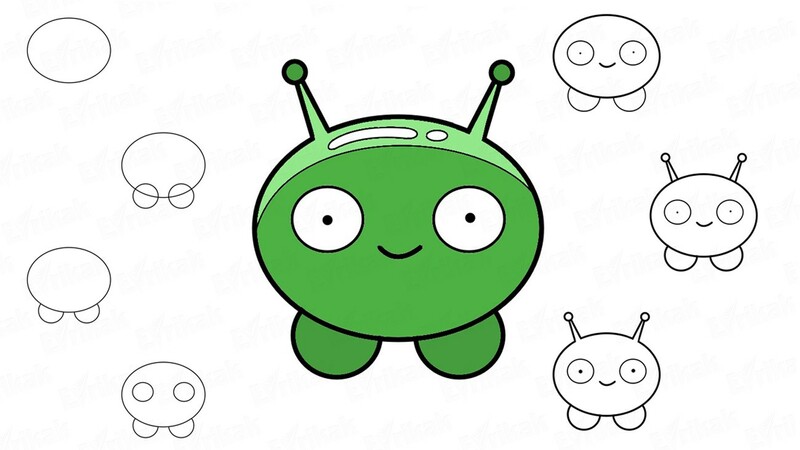 Now erase the line at the top to form a cutout. 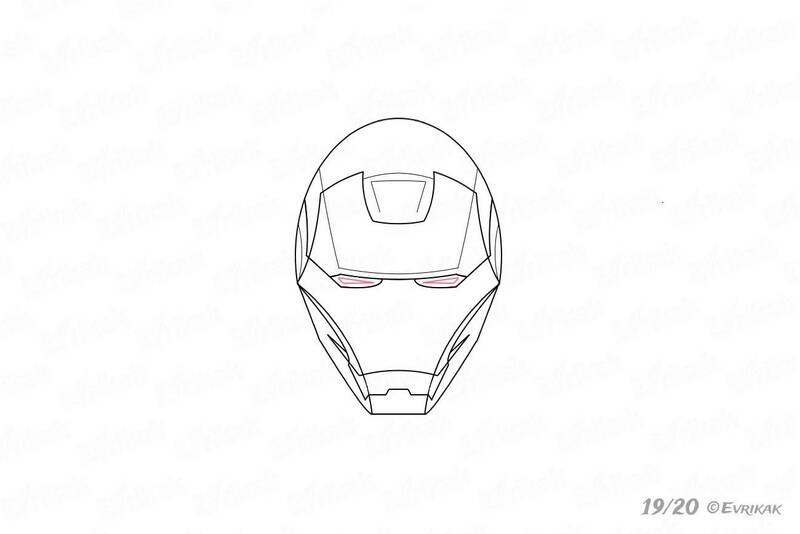 To draw the eyes of Iron man correctly, you need to draw a line where they approximately will be. 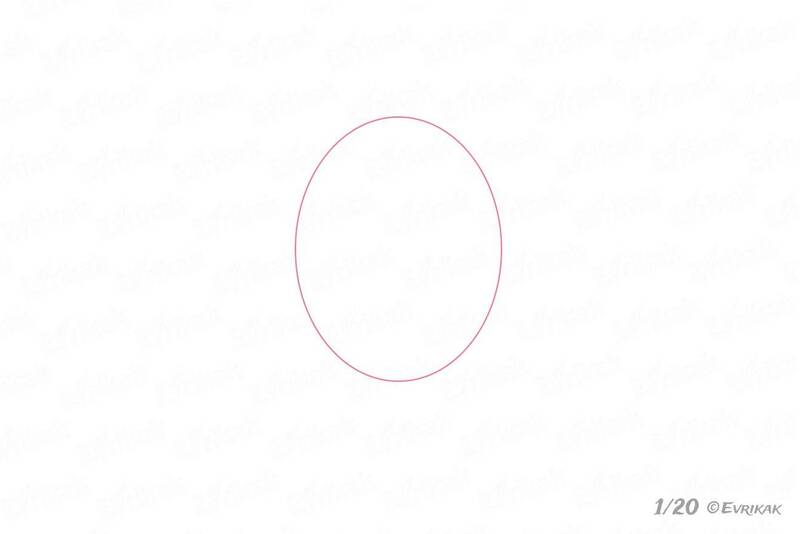 Under this line, draw another one, but draw it using the dashed strokes. They are on the dotted line. To give the mask a harsh expression, draw the slits slightly narrowed. 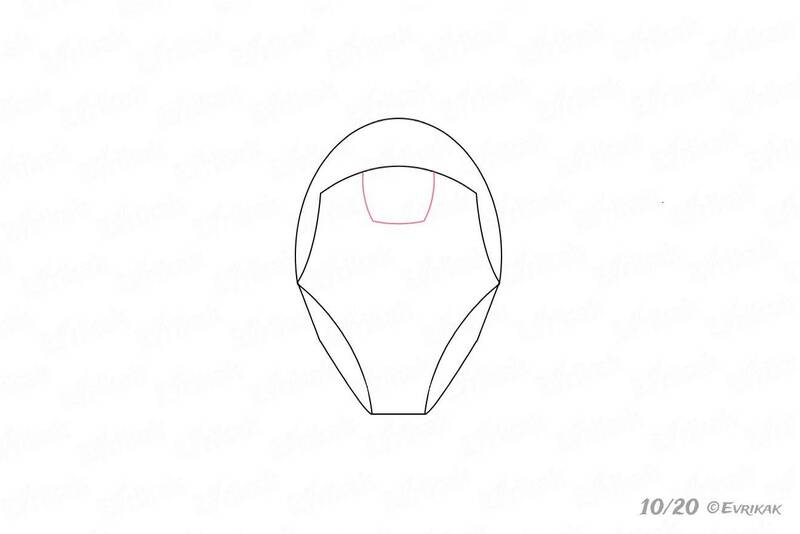 Start from the center where the front and back sides of the mask are being connected. Back to slits. Make them and the dotted line on which they are more clear. 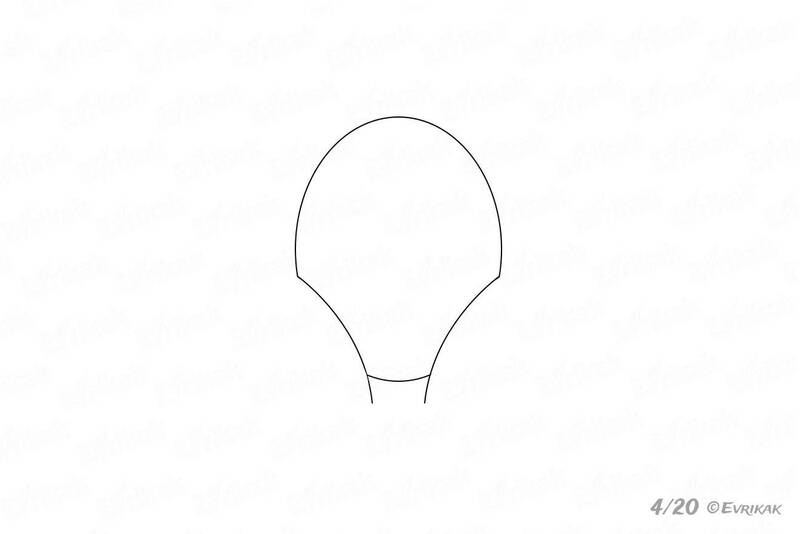 The lines of the mouth are curved at the edges. 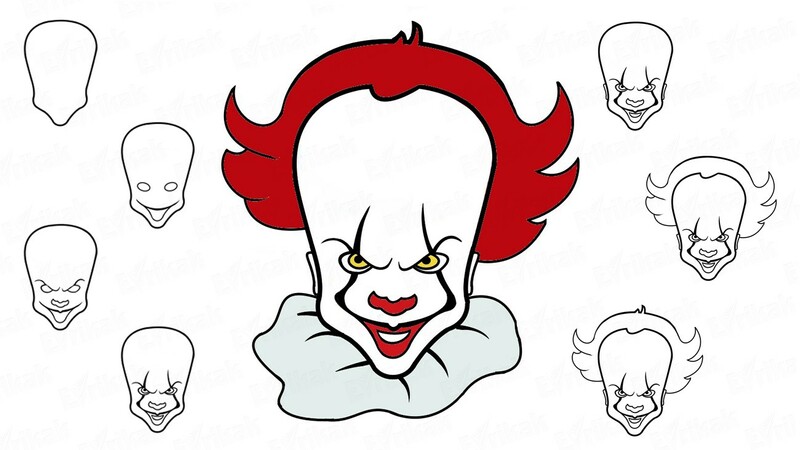 Inside the slits, draw small triangular pupils. They are made of a special glass which doesn’t break. The glass has the built-in sensors which help Iron man to assess the power of the enemy. At first, Tony Stark wanted to make the armor invisible. Do you remember how he was choosing the colors? 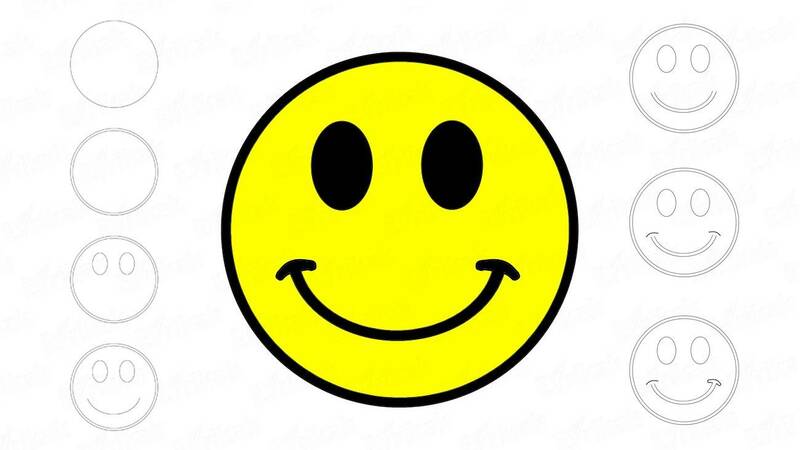 Looking at one of the red-yellow motorcycles, the man has decided: the brighter, the better. In the end, he didn’t manage to become invisible.